"A woman can never be “just” a woman. She is a million people in one person." I was happy to receive the book from the author herself. ‘Who Shall I be Today?' by Sunita Saldhana is a collection of poems which delves into what makes up a woman. As what William Wordsworth has once said, “Poetry is the spontaneous overflow of powerful feelings: it takes its origin from emotion recollected in tranquillity,'' It is indeed true that poetry is a matter of inspiration and has less to do with ideas. One can never note down a poem if they are under pressure, it is all about the spontaneity and the powerful feeling of the heart. And this is one of the many reasons why I love poetry since all our emotions are collected in tranquility before it begins to sink into our mind. 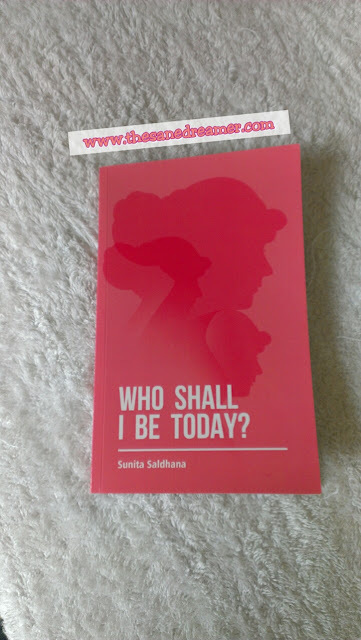 'Who Shall I be today' describes the different roles of being a woman, each poem explores the unique characteristics of women and the journey they go through in life. From a mother’s love to a woman in search for herself, from a yearning of the heart for someone special to the courageous act of picking up broken pieces. It is a complete explanatory work of art from the author's heart. The cover of the book is neat with mixed shades of light and dark pink.The book comprises of 57 heartwarming poetry, and each poem is wonderfully written with a message of deep emotion, fear, courage, nostalgia, love, death, pain and more feelings. I agree with the author's view; a woman can never be just a woman; she is a million people in one person. It takes a lot to be just a woman, the things we go through is sometimes undeniable tough or say harsh. 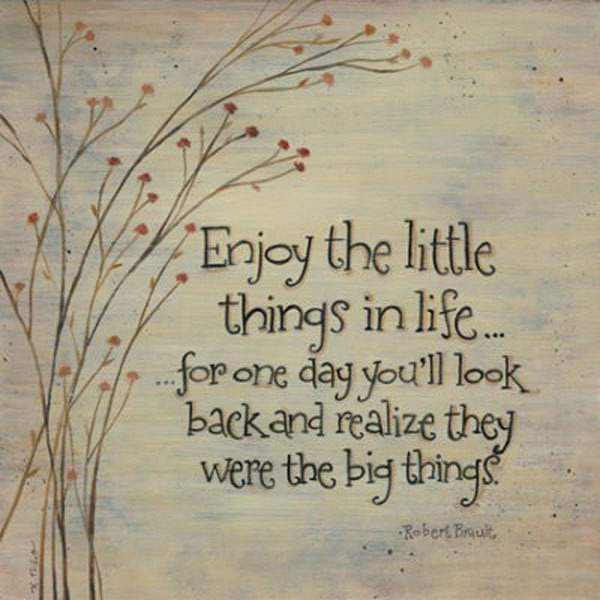 The expression used in the poem is carefully chosen with feelings of both emotion and joy. The poems are likely to touch your heart, just as it did to me, the flow of word is precise and sends a powerful message which revolves around the life of a woman and the things we go through. Woman play all sort of roles- being a Mother, Daughter, someone’s Lover or a Daughter-in-law, is not an easy task after all. I am impressed by the author's work; the poems were heart touching and powerful, filled with pride and pain, you will find courage and fear, anticipation and nostalgia, you will find women in all avatars. I would surely recommend this book of poetry to all the powerful, courageous women out there. Grab a copy from Amazon.in and find the different avatar of being a women in 'Who Shall I be Today'? Title- Who Shall I be Today? Thank you for such a lovely review. You have got exactly what I wanted the book to be! It is my Pleasure :) Glad that you liked it!